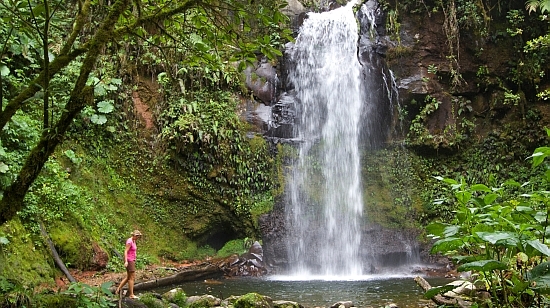 This is Boquete’s most popular hike, and for good reason. 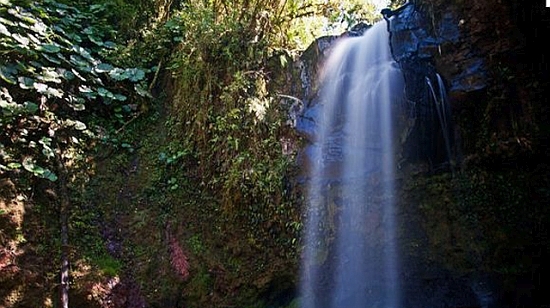 There are 3 beautiful waterfalls along this cloudforest trail. 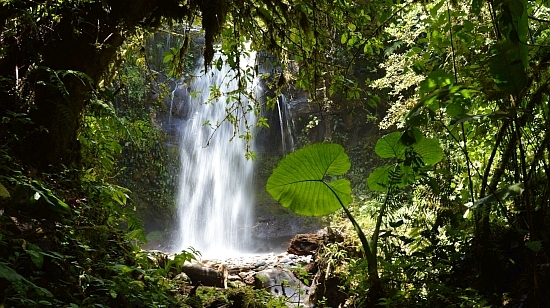 The hike lasts around 3 hours in total with transport to and from the hotel taking around 15 minutes each way. We classify this hike as Level III, meaning it is not suitable for the elderly or very young children.